If you didn’t already know that my husband and my most made recipe from the blog is my Mint-Chimichurri, now you do. And if you’re skeptical, make it. It will CHANGE YOUR LIFE. 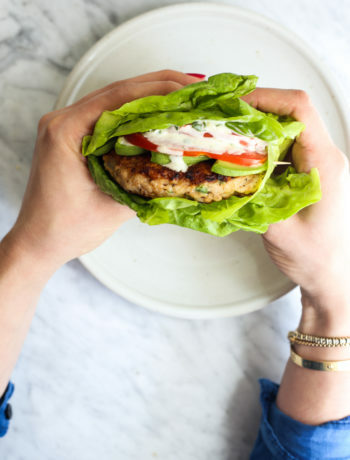 It sounds super minty, but it’s the perfect combination and absoutely heavenly on any red meat. When we entertain, I’d say it’s about 75% of the time that I make my mint chimichurri, clayton grills either steaks or a rack of lamb, and I make a few sides to pair. People just go crazy for it. 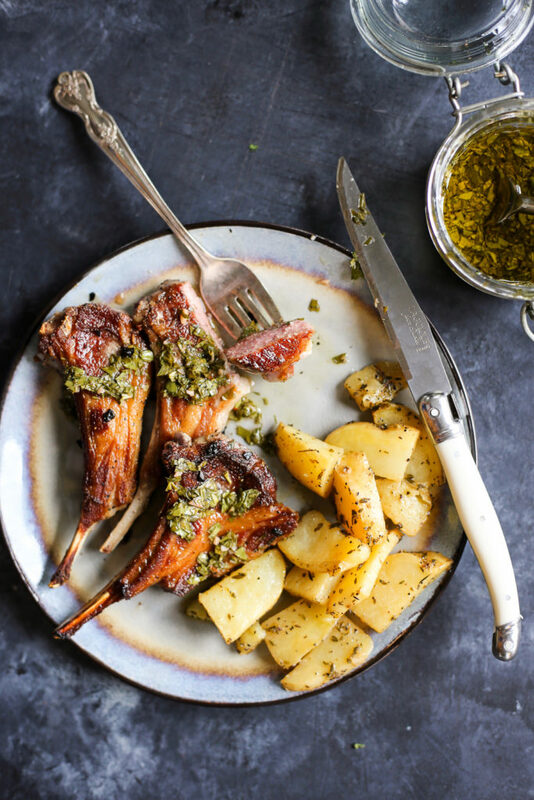 Okay, so I’ve shared long ago our go-to recipe of Grilled Rack of Lamb with Mint Chimichurri but I know that grilling an entire rack of lamb isn’t for everyone. 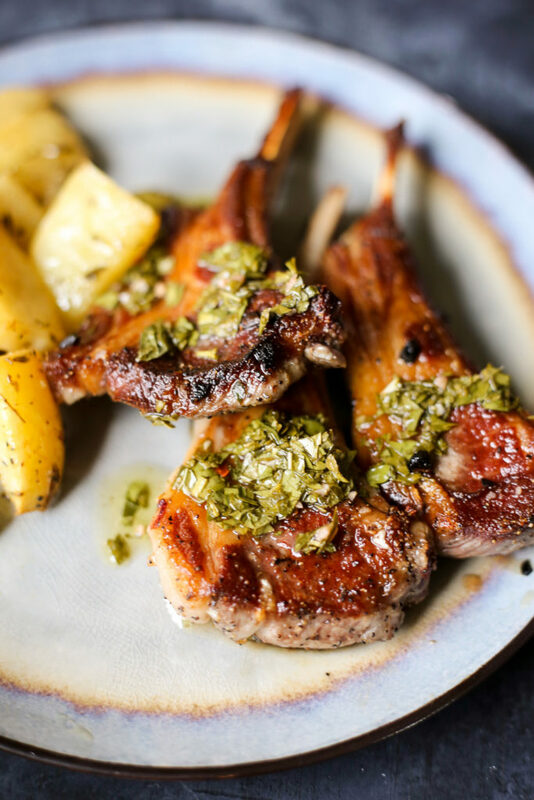 A rack of lamb is expensive and I understand that the fear of effing up dinner is a costly one… which is why I’ve taken things back to the basics and made it fool-proof for everyone with these easy Pan Seared Lamb Chops with the chimichurri. 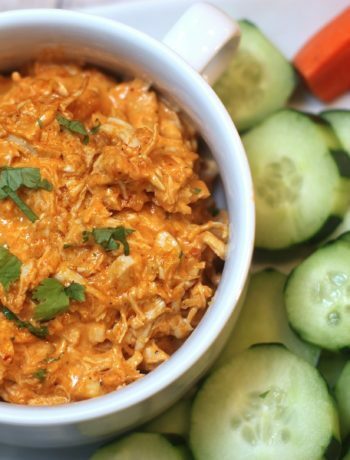 It’s the perfect Whole30 Date Night delight and one that will make you fall in love all over again! It’s just fantastic. Pan searing lamb chops is so freaking easy a caveman could do it! haha, no joke! All it takes is a quick 2-3 minutes sear on each side and voila! lamb chops are done. Since they are such a delightful cut of meat, you really don’t have to do much to them. 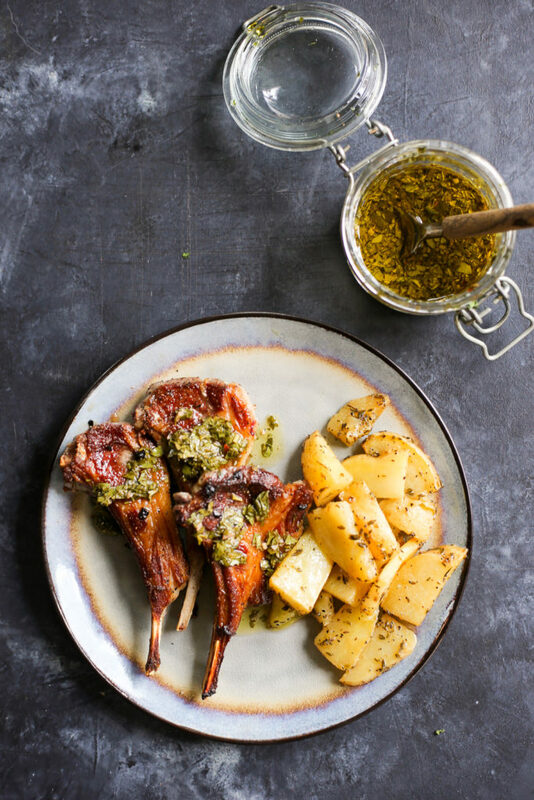 Accented with a touch of chimichurri to bring out more flavor– you’ll just want to eat the whole rack yourself! 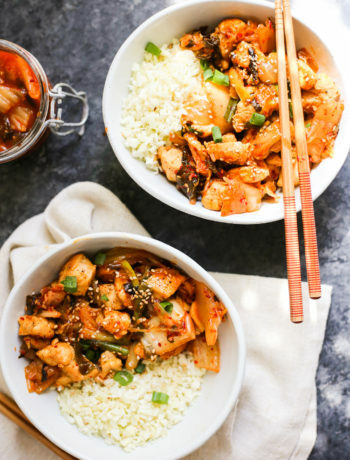 I hope this simplified version of my old recipe encourages more of you to try this in your own kitchens! YOU CAN DO IT! Serving suggestion: Serve it with these yummy Greek Potatoes! Place lamb chops in a shallow bowl. Add 1/4 cup extra virgin olive oil and the minced garlic. Season with kosher salt and pepper. Toss to coat evenly. Set aside and let marinate at room temperature for 15 minutes. After the ribs have marinated, heat remaining tablespoon extra virgin olive oil over medium-high heat in a large skillet. When the oil is shimmering, working in batches, sear the lamb chops in the pan until a deep golden brown crust has formed, about 2-3 minutes per side for medium rare. Transfer the lamb to a cutting board or platter and let rest for 5-10 minutes before serving. Drizzle with Mint Chimichurri. Serve and enjoy! For the Mint Chimichurri: This sauce is best served immediately; however, you can store it, covered on the countertop for about 2 days.